We are continuously looking for influencers who are passionate about creativity and creative thinking, and who are looking for affiliate products and services to promote to their audience. The purpose of this brainsparker affiliate program is to provide you with an easy way to generate commission income, by promoting our quality products/services to your audience. As a quality check, look at the generated URL, and make sure you see your Affiliate username in it. We also recommend you copy & paste the link into your browser to make sure it is working correctly. NOTE: As a quality check, look at the code generation, and make sure you see your Affiliate username in it. Our spark* at work program is our flagship product. It’s ideal for people who want to dramatically improve their ability to create and innovate in the workplace. So that they can solve problems and create solutions – better, faster and bolder. And become a catalyst for game-changing innovation. When your Referral signs up they are given 12 months unlimited access to our spark* at work online training lessons (6 modules, over 50 video lessons, downloadable playbooks, resources etc.) Plus they get 12 months access to all the micro-learning options (Facebook group, monday missions, monthly webinars, spark* news, daily inspiration.) Membership includes all updates and enhancements during the 12 months. And your Referral will be invited to attend 4 Live Lab webinar sessions. 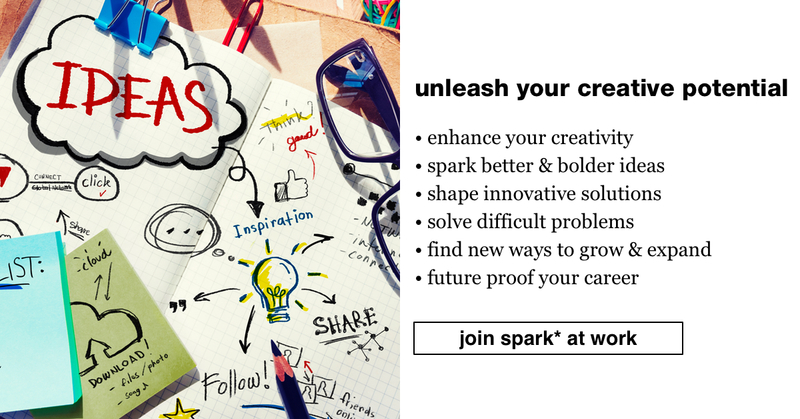 Our spark* 7-day challenge is a free taster for our spark* at work program.It’s ideal to send to someone who is interested in the spark* at work program, but would like more information or a taster. When your Referral signs up, they receive one email lesson every day for 7 days, giving them the opportunity to experience the learning style, the course content, and the different program elements.  You will be able to see their details in the “Order Details” tab above. This gives you the opportunity to follow up afterward to see if they’d like to upgrade to spark* at work. 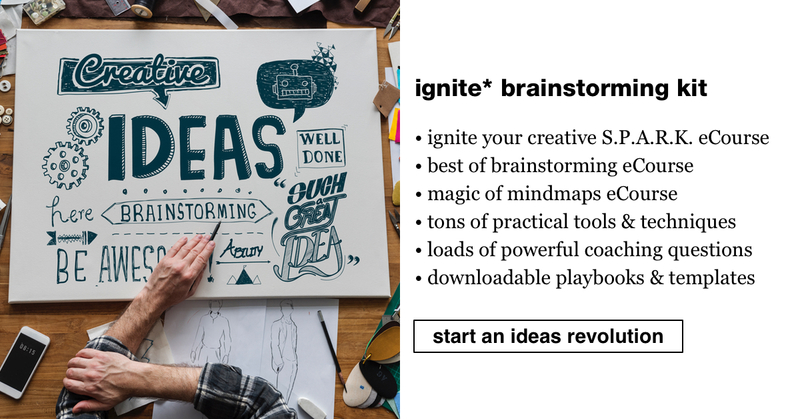 Our ignite* brainstorming kit is ideal for people who want to explore new tools and techniques for coming up with new ideas and finding innovative solutions, both individually and in groups and teams. When your Referral signs up, they will receive a immediate access to three eCourses (ignite* your creative spark, brainstorm* and mindmap*) along with downloadable playbooks and templates. Their access will last for 12 months and include all enhancements and updates. 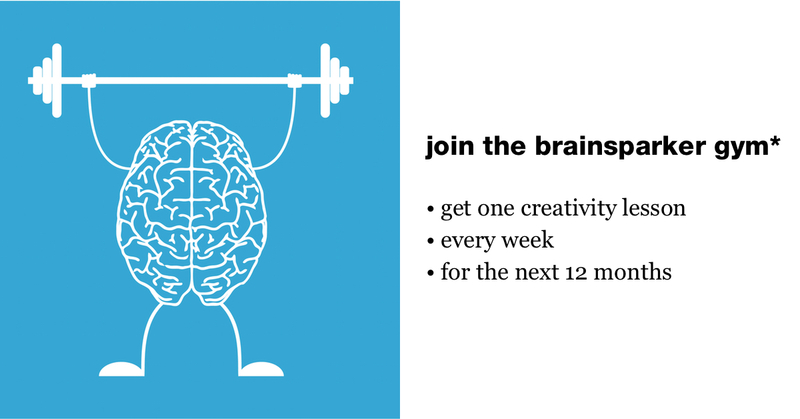 Our brainsparker gym* weekly workouts are ideal for people who are interested in boosting their creative thinking and innovation skills but don’t have time to do a complete online course and are happy to learn on the go. When your Referral signs up, they will receive a weekly creative workout lesson via email every week 12 months. Each lesson will help them to develop their creative mindset, develop new creative thinking skills and apply creativity tools and techniques to real challenges. We have a number of free and fun things that you can share with your audience using your Referral URL. This strategy could work well, if you promote a free product first to warm your audience, and then follow up within a week or so with one of the paid brainsparker products. 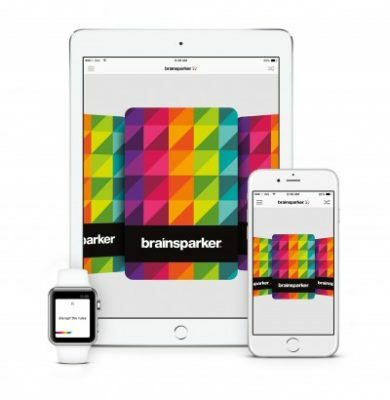 If you don’t have an iPhone/iPad, check out our online card pickers where you can select a random brainsparker card to spark your imagination and get you thinking differently. Here are some useful research reports about creative thinking and innovation. Creativity will be the No. 3 skill if you want to thrive at work by 2020. 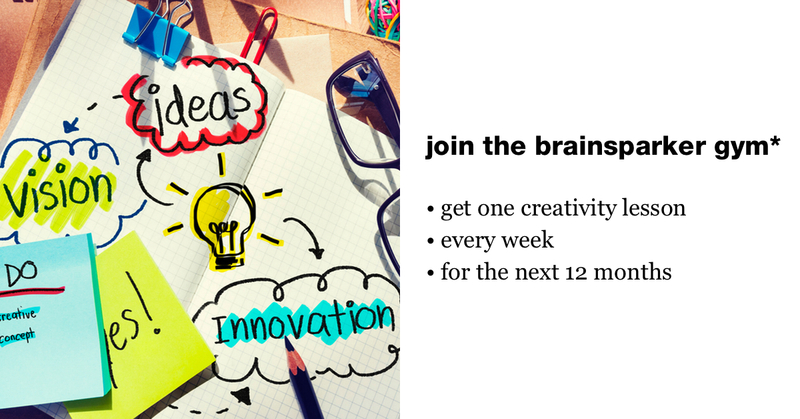 Brainsparker is a coaching and training company specializing in creativity, creative thinking, and innovation. We were founded in 2012 by Gabriella Goddard, a top executive coach, and published author. 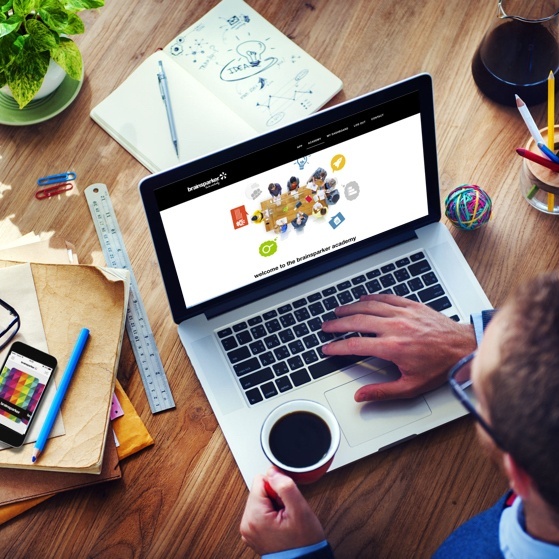 Based in London, UK, we offer online/virtual/digital learning programs worldwide. The brainsparker academy is an online global academy offering programs to help people develop the mindset, behaviors, and skills they need to become strong creative thinkers, problem solvers, leaders of innovation, game-changers and pioneers of the future. Brainsparker app is the top ranking app for creativity in US, Canada, UK, Australia, NZ and South Africa with hundreds of thousands of users. It is regularly featured by Apple as a recommended app for “Writing & Journaling” in over 25 countries. Brainsparker works just like a pack of cards. Whenever you’re stuck or facing a creative challenge, just call up brainsparker, shuffle the cards and then tap on your screen to pick a random prompt. The free version has over 250 cards mixing up questions, words, quotes, actions, and images. Extra packs are available via in-app purchases for innovation, writing, coaching, teaching, and blogging. The brainsparker app is available for iOS only (Apple) with plans to introduce an Android version in 2019. Gabriella Goddard is the Founder & CEO of brainsparker app & academy. She is also an Executive Coach, Leadership Facilitator and published author with over 15 years experience developing leaders and managers from global multi-nationals, as well as entrepreneurs and game-changers. Companies she has worked with include Sanofi, Steris, L’Oreal, Al Jazeera, Orange, Renault, Hitachi, L’Oreal, Tesco, Heinz, Mouchel, United Utilities, Airbus, Barclays, EY, Reuters, Goldman Sachs, and Panasonic. She is a specialist in creative thinking and innovation. This passion started many years ago when she worked in international marketing and product development in the fast-paced telecom and tech world. With brainsparker, she can help you build and develop all this knowledge, expertize and experience. And we can’t wait to see what you do with it.